Heading for a short getaway or an extended break this holiday season? Travel at ease with Insure & Travel. Get 50% off* your single trip travel insurance plan when you sign up today. *T&Cs apply. Offer ends 31 December 2018. Start practising your best ‘I’ve just won S$10,000’ look, because the next UOB PayNow Bonus Campaign winner could be you! Just register your NRIC/FIN and mobile number for PayNow by 31 December 2018 for up to 10 chances to win. 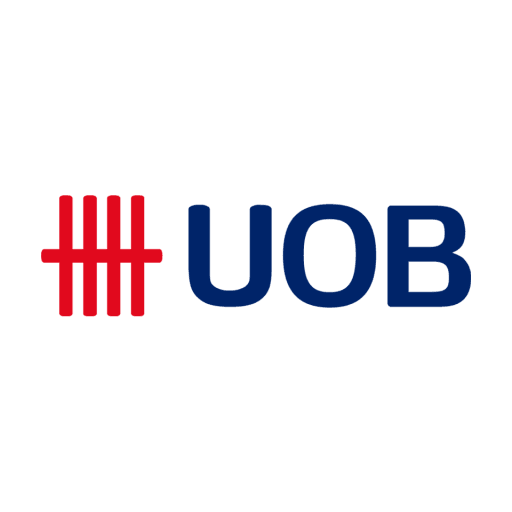 In which countries can you withdraw cash at UOB ATMs without additional fees? Win vouchers for your shopping this festive season by letting us know your answer in the Comments section. Need a hint? Visit http://ms.spr.ly/6000rhuEO . To win, simply: 1. Like our Facebook page and share this post 2. Tell us the correct answer in the Comments section 3 lucky winners stand to win S$20 shopping vouchers each. Contest closes at 11:59pm (GMT+8) on 30 November 2018. Winners will be notified by 3 December 2018. T&Cs apply: http://ms.spr.ly/6008rhu1p . What is it like to win S$10,000? Watch this video to find out what our first PayNow Bonus Campaign winner is going to do with the money. The next S$10,000 winner could be you, so register your NRIC/FIN and mobile number to PayNow by 31 December 2018 for up to 10 chances to win!